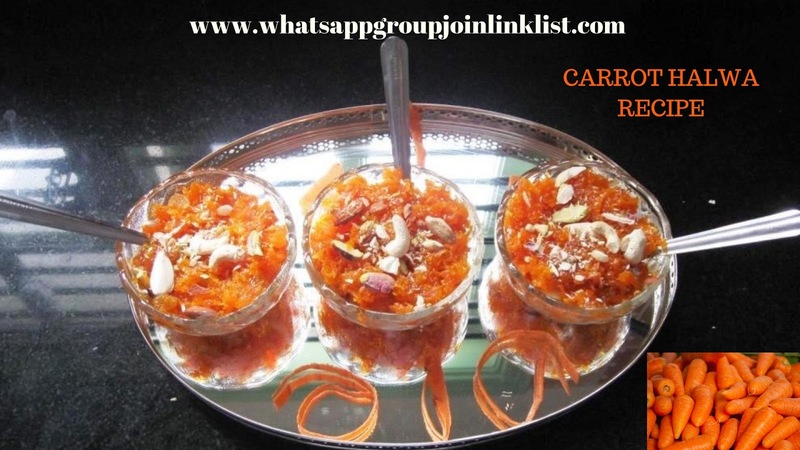 Carrot Halwa Recipe: Hi foodies, Here we come back with a new recipe in our kitchen recipes book,i.e, Carrot Halwa or Gajar Ka Halwa Recipe. 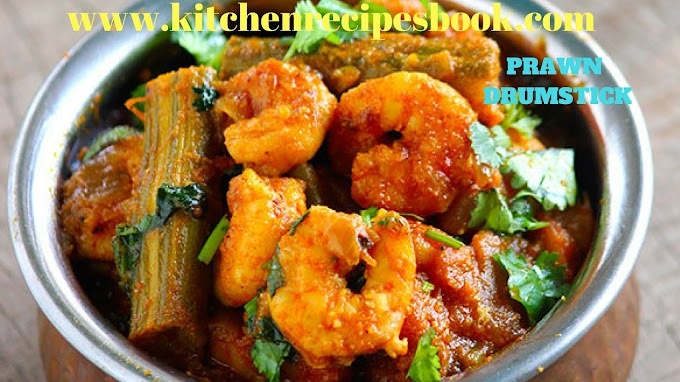 This recipe presence is in mainly festivals, occasions, celebrations and parties. It is one of the most favorites for North Indian people and its presence is very classic. There are many ways to prepare carrot halwa but the traditional method is very nice to impress everyone. 2 tsp of cardamom pods or elachi. First, choose fresh and tender carrots. Wash the carrots very decently and peel them off with a hand grater, keep this aside. Dry nuts on a low flame until it gets crunchy. if you prefer to fry in ghee means do it. Keep this aside and chop very nicely. Next, take a heavy bottom pot and pour milk and boil. First, add tiny finely chopped carrots in a bowl and stir well. Cook until the carrot will absorb the milk. Keep stirring with a low flame. Add sugar and stir slowly. Cook until 1/2 of the moisture evaporates. Continue the process and the halwa thickens, if you may like then add khoya(option) at this stage.mix well and cook for 3 minutes. Garnish carrot halwa with nuts. Finally, hot carrot halwa is ready to serve, it may be hot or cold it is good in taste. The above-mentioned recipe is carrot halwa recipe. 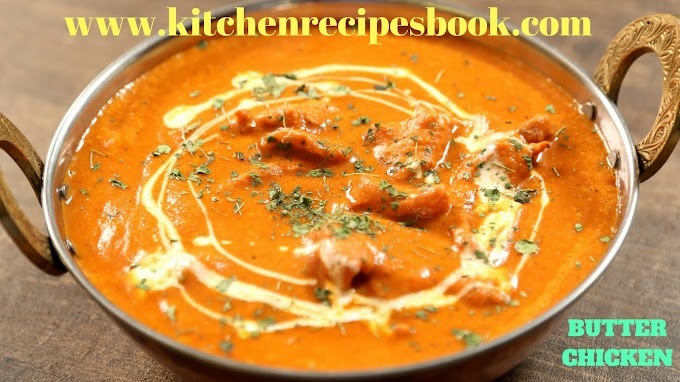 If you like our recipe then try it your home and share with your foodies. 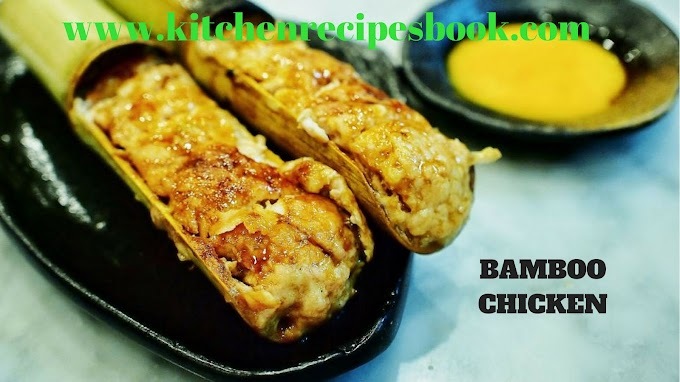 For more recipes, simply bookmark my site and stay updated with daily recipes. 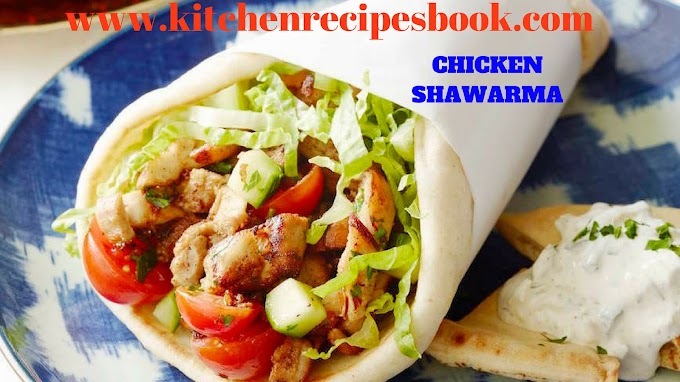 If you want any recipe then share with us via comment section I will arrange the recipe as soon as possible within 24 hours. 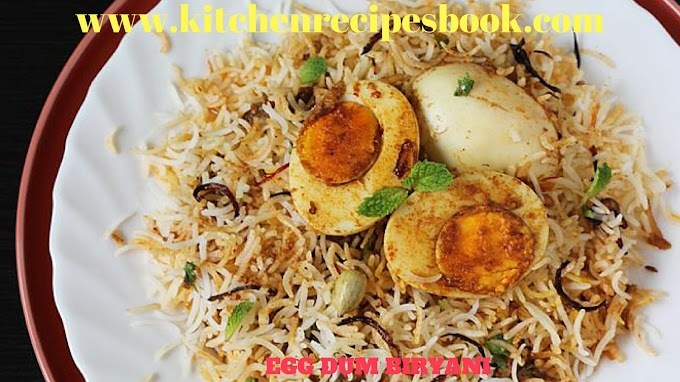 If you want really same as my recipe taste, simply must and should follow all the ingredients mentioned above. 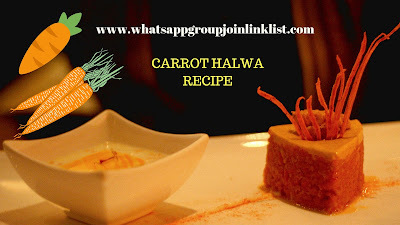 Guys, Follow all the instructions for Carrot Halwa Recipe and as well as ingredients. 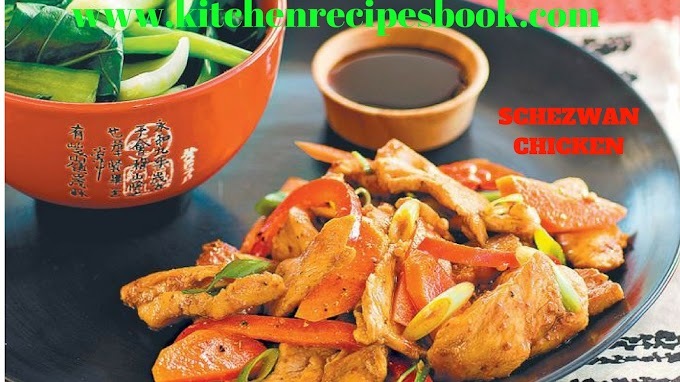 If you like our recipe, then try at home it is very healthy also. 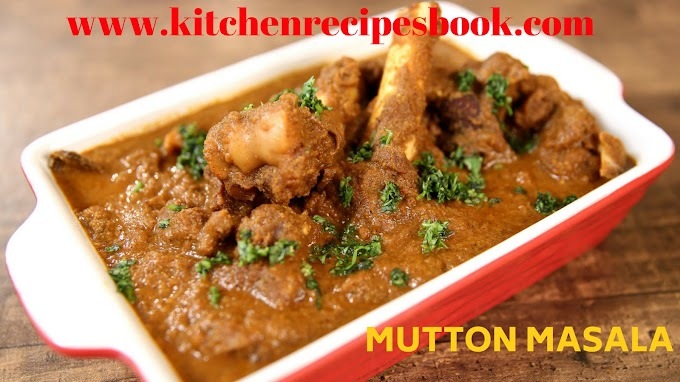 In this recipe, nutrition facts are very well and vitamin A is very high in carrot halwa, It is good for the heart and good for health. 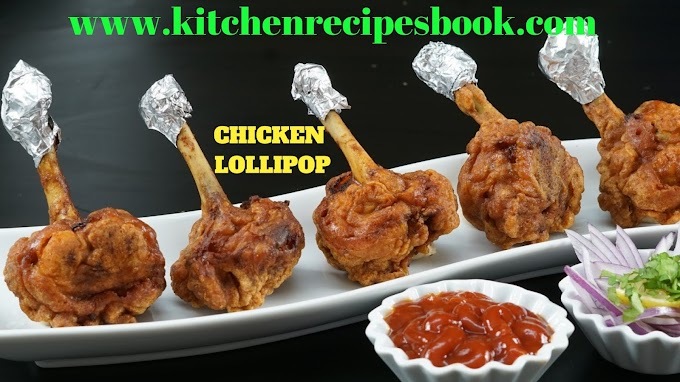 So mandatory try this recipe at home my dear folks.